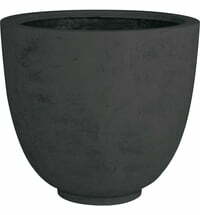 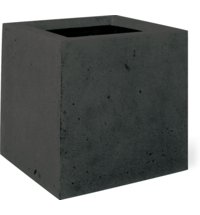 The Cigar planters series by Fleur Ami is made of lightweight polystone material and is characterized by the smooth and slightly porous designs. 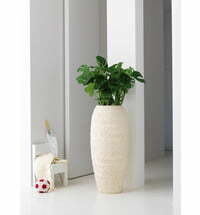 Each piece is handmade and is therefore unique. 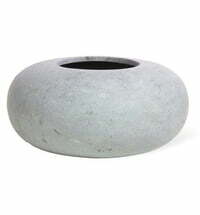 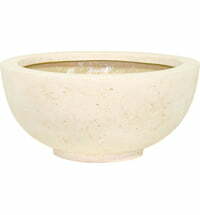 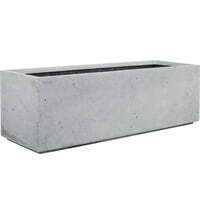 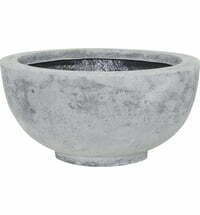 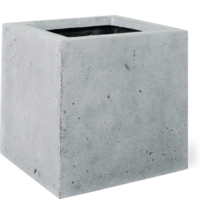 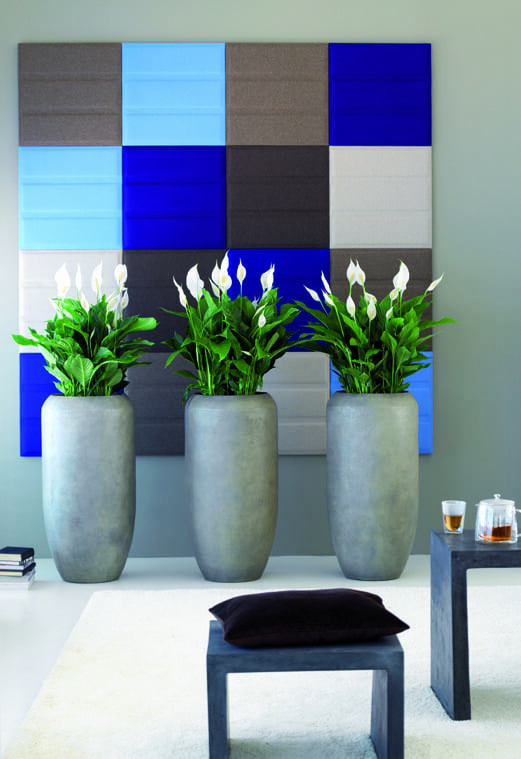 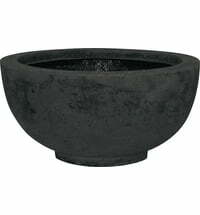 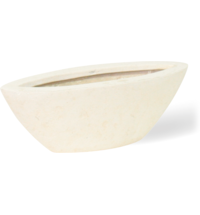 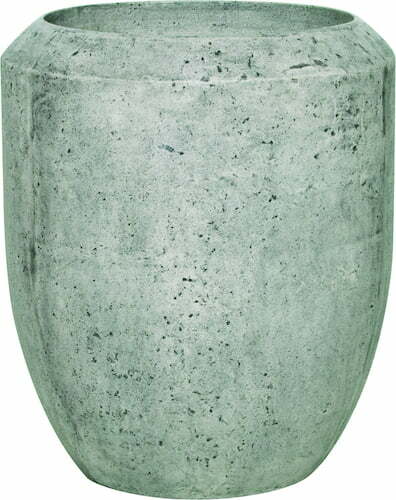 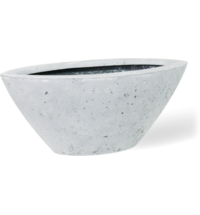 The planters are suitable for indoor and outdoor use. 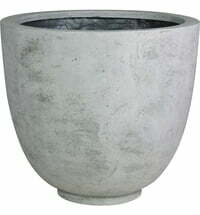 For outdoor use, simply drill a hole in the base of the planter to release excess water. 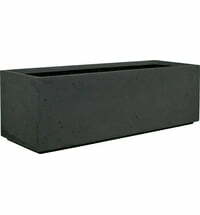 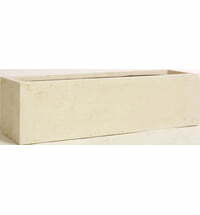 The planter is recommended for use with liners.